Our Penguin Park is specially designed for young children from age 2-7 years. 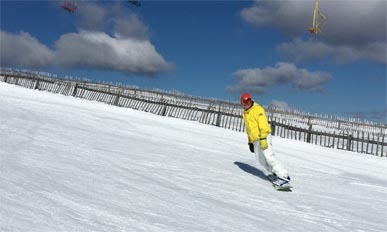 With fun features it makes learning to ski and snowboard all the more exciting. 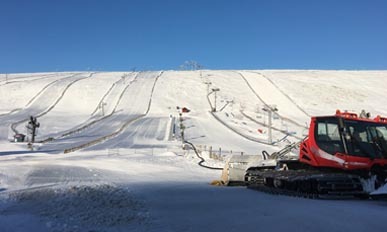 Due to an inspection on the chairlift taking place later on in the year. We will NOT be opening the mountian bike tracks or the Chairlift this summer due to the maintenance that is required. Sorry for any inconvenience. The FIS Rules apply to ALL skiers & snowboarders, The skier or snowboarder is obliged to be familiar with and to respect them. Roads: Access Roads OPEN in both directions. Senior age 65-69 are the same price as a Junior and Super Senior age 70-74 same price as Child. Age 75+ and children under the age of 3 are complimentary. Half Day passes: Morning passes are valid from 8.30am until 1pm. Afternoon passes can only be purchased at 12.30pm and are valid until lift closes. 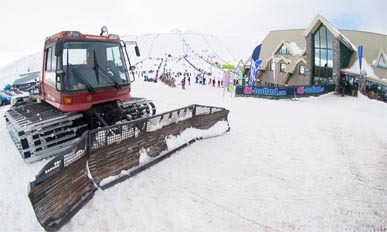 Lift passes can only be purchased at the resort, there is no pre-booking for lift passes or online payment facility. 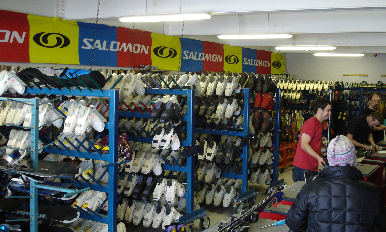 The Lecht Ski Centre is situated on the A939 between Cockbridge and Tomintoul. The Lecht has been operating since the mid 1970s. 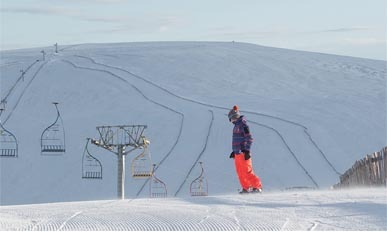 Come along and enjoy a day on the slopes, there's something for everyone. 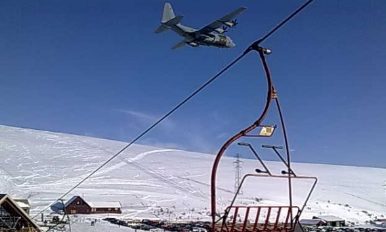 If your not into snowsports, why not take a trip on the Chairlift and take in the views.